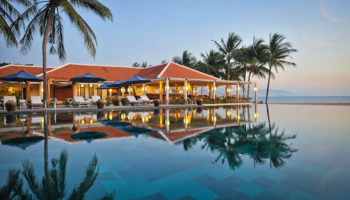 Surrounded by Laos, Cambodia and China is the country of Vietnam, an amazing destination in the heart of Southeast Asia. 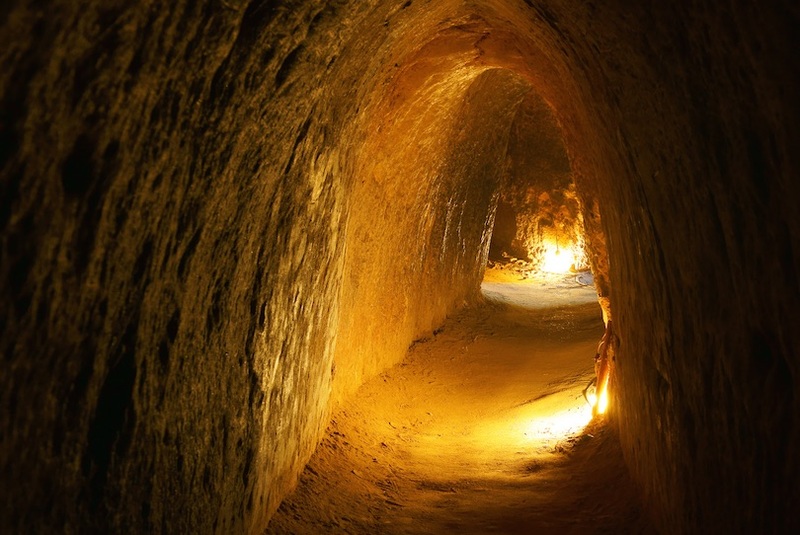 Ravaged by war multiple times, Vietnam is a country with a rich history as well as a past filled with turbulence. 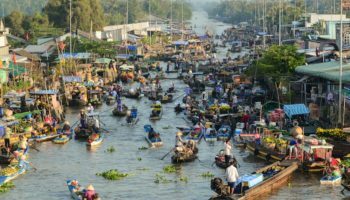 Despite that, however, it is a welcoming atmosphere where visitors can mingle with locals and experience everything from city life in places like Ho Chi Minh to rural life in smaller villages. 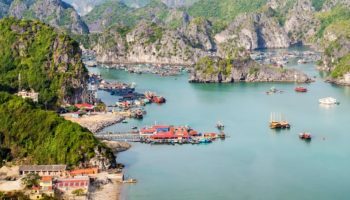 With this itinerary in hand, you can expect to get to know the best of Vietnam in 2 weeks time, including its biggest cities and landmarks, as well as see some of the most scenic views by train. 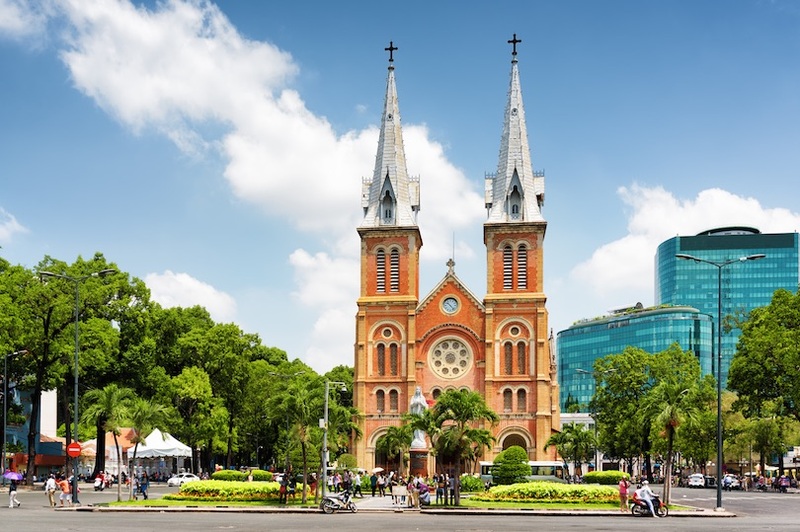 Arguably the best place to start a trip through Vietnam is in Ho Chi Minh City, the former capital that is still commonly referred to as Saigon. After American troops left the city in 1975 during the Vietnam War, Ho Chi Minh City shrank in size, since many of the residents fled. 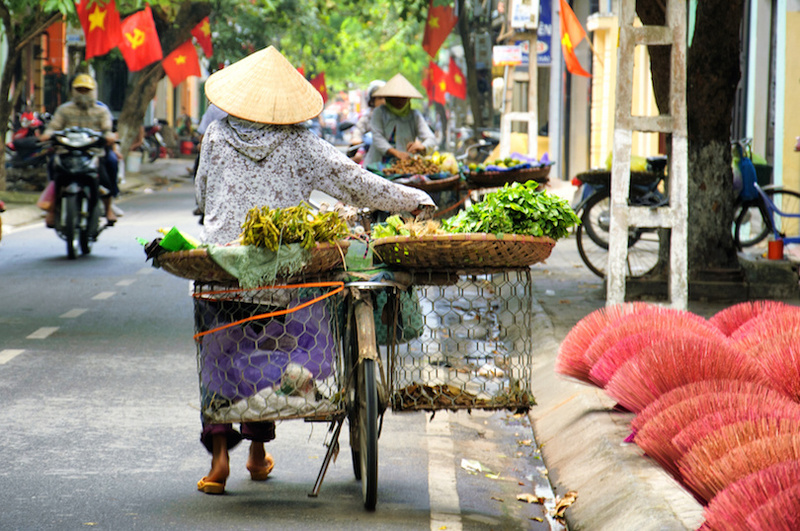 In the decades since, the city has grown again, becoming the economic center of Vietnam. 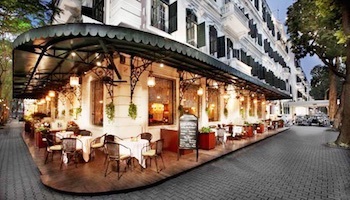 There are an endless number of ways to pass the time here, but some of the truly must-see attractions in Ho Chi Minh City include the Reunification Palace, the French colonial City Hall, the Notre-Dam Cathedral and the Saigon Skydeck in the Bitexco Financial Tower, which lets you enjoy breathtaking views over the expansive city below. 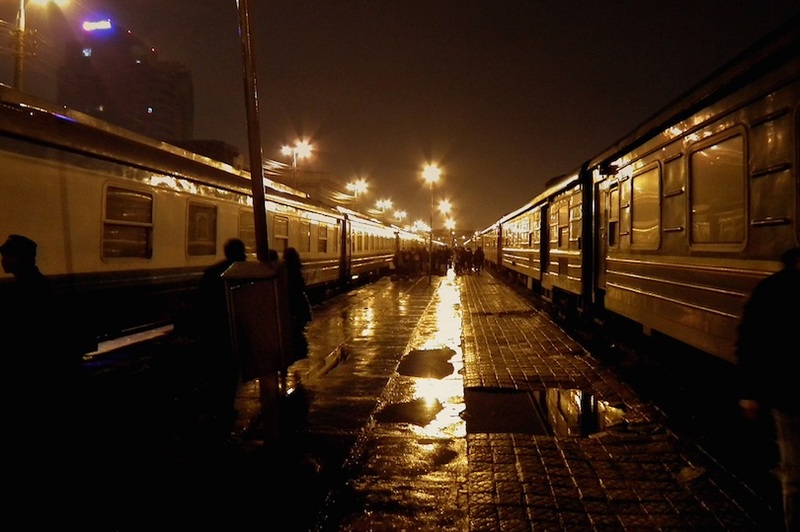 There are plenty of ways to get around in Vietnam, but one of the best is the overnight sleeper train. 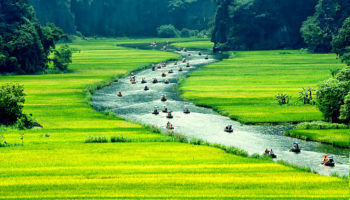 The perfect journey is the one between Hanoi and Hue, which takes about 14 hours. 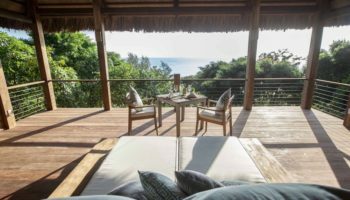 The tickets are affordable whether you opt for a private compartment or a four-person bunk compartment, and the experience is a wonderful alternative to flying. 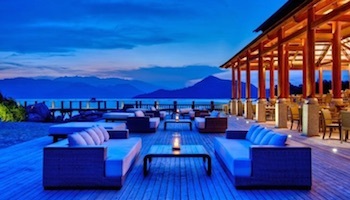 Enjoy a dinner in Hue and then climb aboard, make a few friends and tuck yourself into bed. In the morning, sit by the window and watch the sunrise over the landscape of Vietnam before changing in the bathroom and heading out for a day of exploration in Hanoi. 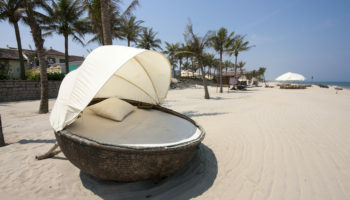 As Vietnam’s capital, there is no end to the things worth seeing, doing and exploring in Hanoi. For your first night in the city, start by checking out two of the biggest museums: the Ho Chi Minh Museum and the Ho Chi Minh Mausoleum. 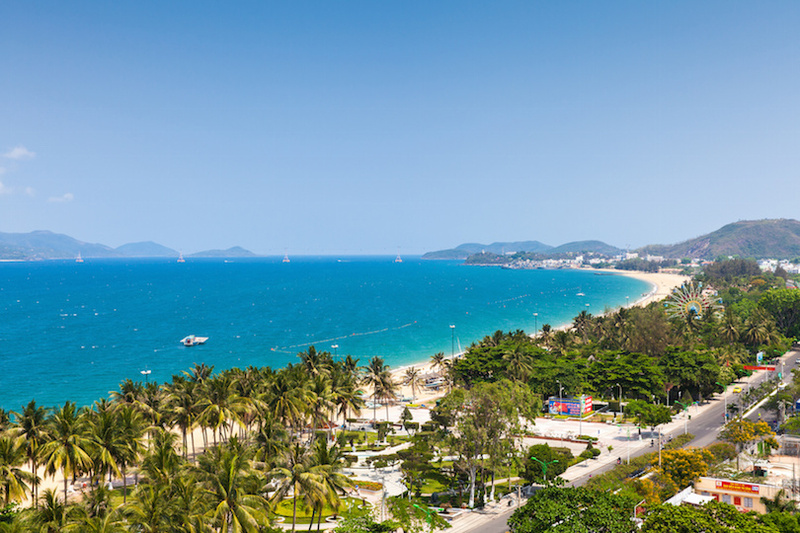 These two landmarks are major attractions for visitors as well as the Vietnamese people. 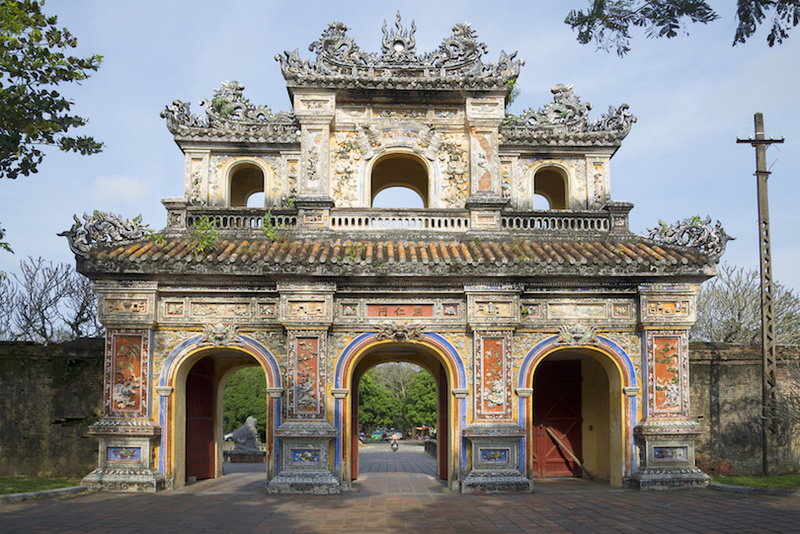 Then, make time to tour some of the many beautiful temples in Hanoi, which might include the Temple of Literature, which is more than 1,000 years old, the Ngoc Son Temple and the Bach Ma Temple. After your first night in Hanoi, head to Halong Bay for an escape from the hustle and bustle of the city. Ha Long Bay is perhaps the most popular destination in the country for those in search of breathtaking scenery, and it is easy to see why. Multiple islands pop out of the clear blue water, creating an almost other-worldly landscape. 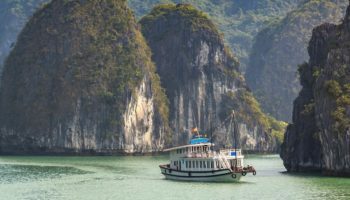 The best way to spend time in Halong Bay is to embark on an overnight cruise. 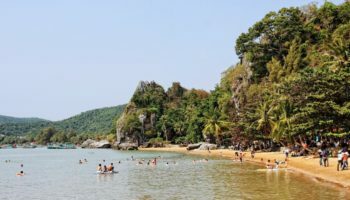 These cruises include accommodation, food and drinks, and they will bring you to see iconic islands in the bay like Ban Sen and Cat Ba. 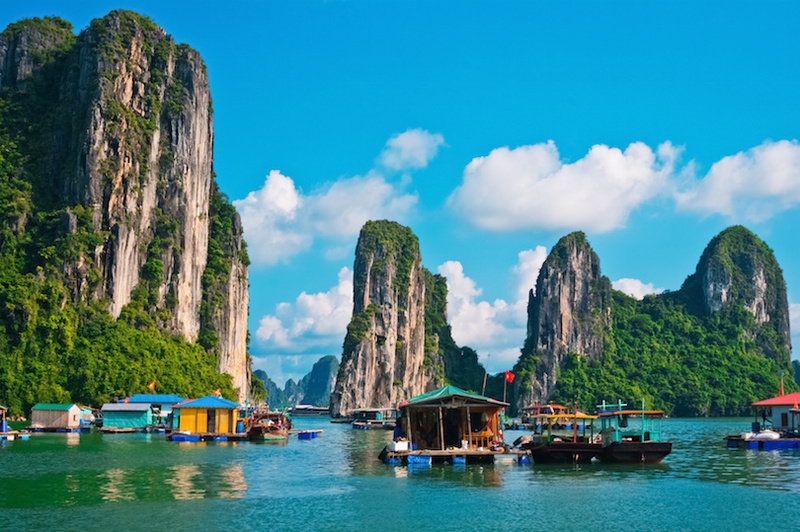 After soaking in the ethereal beauty of Halong Bay, head back to Hanoi to round out your stay in Vietnam. 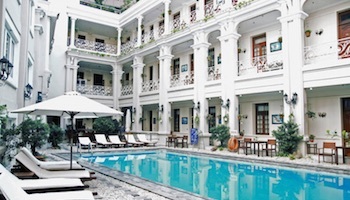 Hanoi is home to several wartime landmarks from the 1960s and 1970s, and you may be interested in seeing the Hoa Lo Prison, often referred to as the Hanoi Hilton, the Army Museum and the Downed Aircraft Memorial. 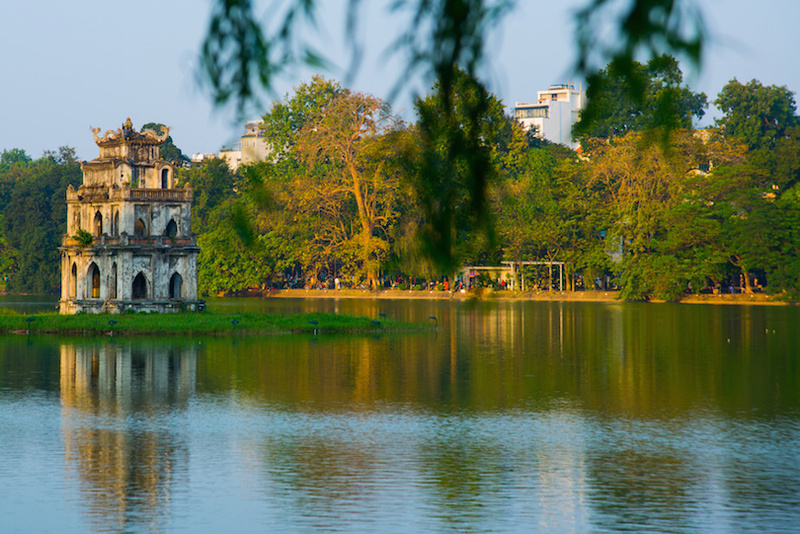 Although Hanoi is a bustling city, there also plenty of green spaces like Hoan Kiem Lake and the Lenin Statue & Park. 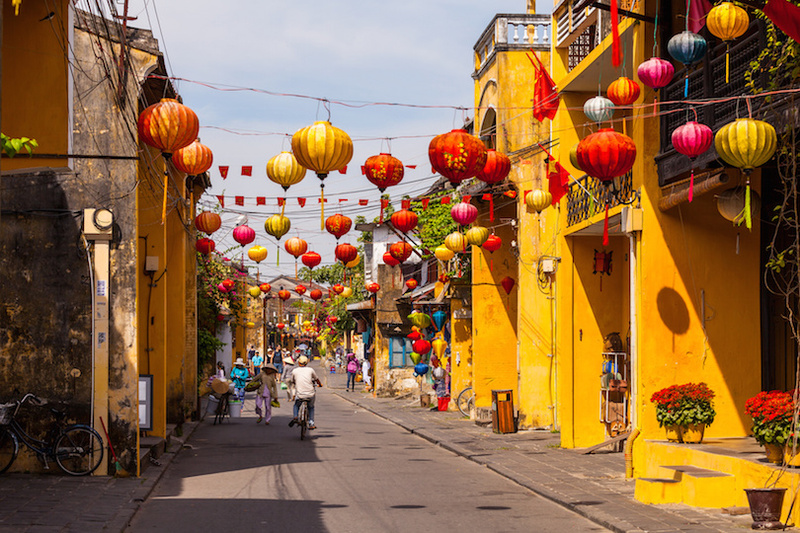 To experience some of Hanoi’s heritage and artistic culture, make time for a traditional puppet show at the Thang Long Water Puppet Theater or a live performance of the Golden Bell Show. We will be visiting Hanoi from 8th September till 15th September, we want to have a quotation of one week tour. We are 2 adult and 2 child family. 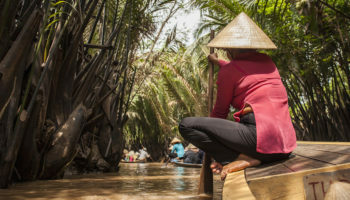 The itinerary you have on Vietnam could you price up for me for travelling in June or which you think is the best time for going , I am a single traveler so am flexible on dates. Hi , Could you give me a price for the 2 week tour in early April 2017 , for two adults. Thanking you. Also, the number of people one could expect on this tour.